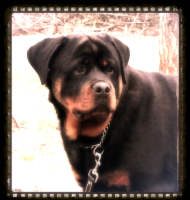 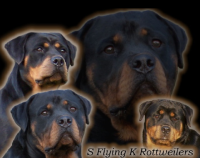 Rottweilers are our passion here at Superior Rottweilers. 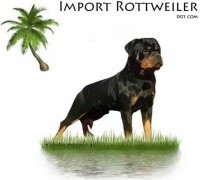 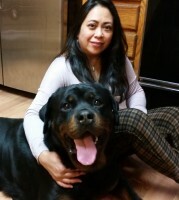 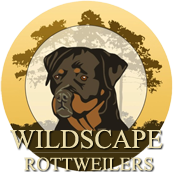 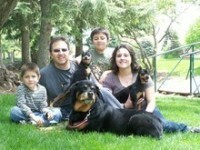 We would like to share the loyalty and compassion that we have found in our rottweilers. 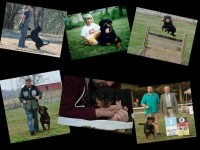 We have owned rottweilers since we were young adults and have taken years to find the best lines to bring into our breeding program. 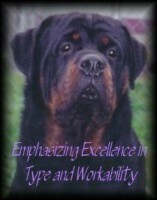 We want only the best of the best. 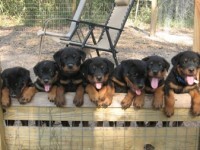 It is important to us that they have excellent conformation as well as solid even temperaments.